Fancy scaring the hell out of your family this Thanksgiving? 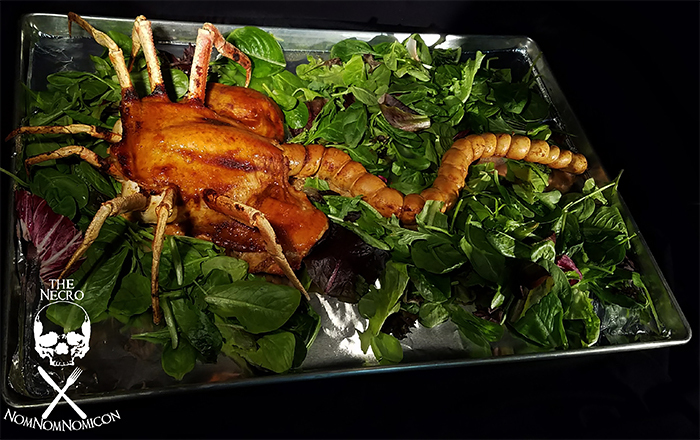 Try serving up this Alien inspired Facehugger, a seriously mean looking fusion of whole roast chicken, snow crab legs and a chicken sausage tail. 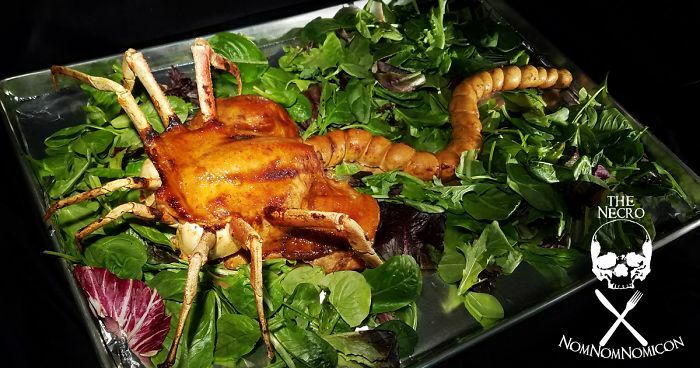 The Facehugger is the work of Hellen Die, researcher, chef, food stylist, photographer, writer and dishwasher of The Necro-Nom-Nom-Nomicon, a horror-inspired collection of recipes that go beyond your standard Halloween novelty fare into a more gourmet, grown-up ghoulishness for foodies. 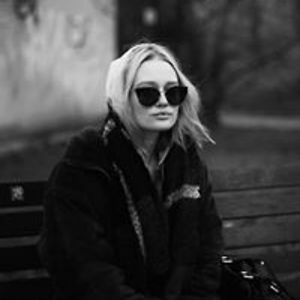 The appropriately named Hellen has a long history working in Hollywood film and T.V, specializing in horror films. Taking inspiration from her time on set she is now bringing the gore into the kitchen, creating disgustingly delicious delights with the help of Lucifur, her doggy sidekick. Clearly a fan of the Alien films, last year she went with the Chestburster emerging hideously out of the centerpiece turkey, a move that got her removed from cooking duties this time around by her family. You gotta admit it looks pretty awesome though doesn’t it? 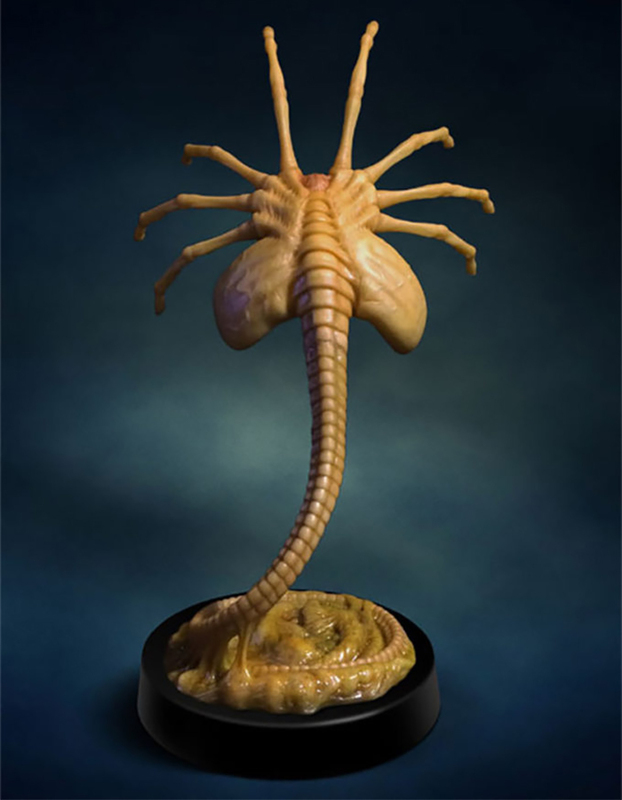 Check out how she made the Facehugger in the pics below. You can also see her other creepy culinary creations, plus recipes, on her Website, Instagram and Facebook. 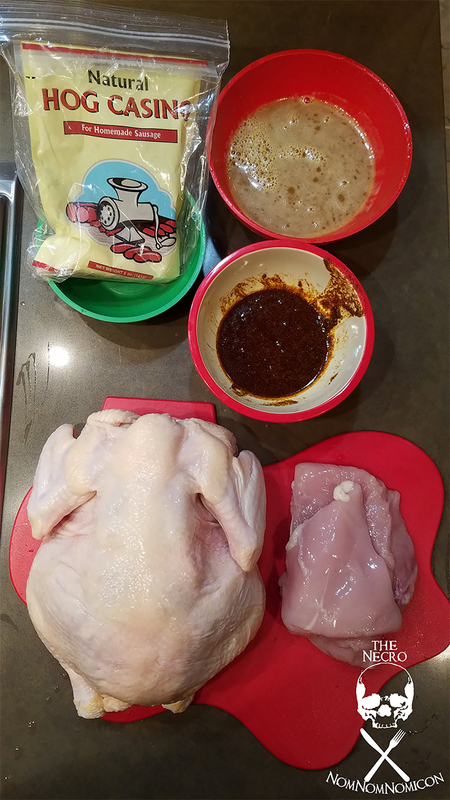 Actually, if you read the description, it IS chicken, not turkey. 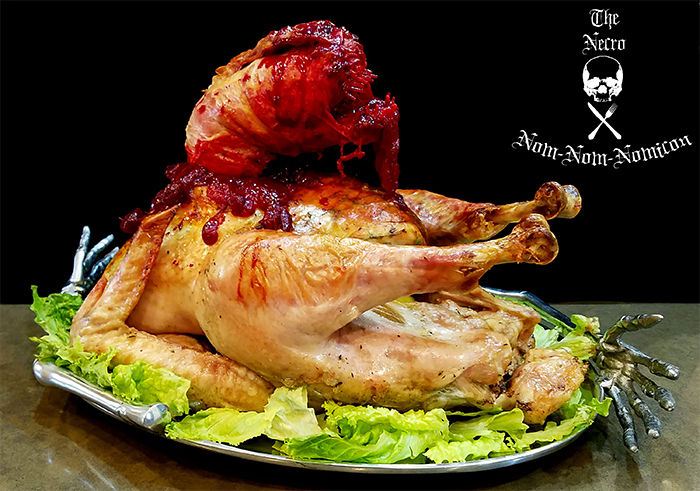 The turkey was a chestburster setup but the facehugger is a chicken. Oh... Um... You think turkeys are chickens.... That's cool. Well good luck and stuff. With like figuring out the rest of life and stuff...yeah...just like... Good luck. yeah pretty much exactly my response. 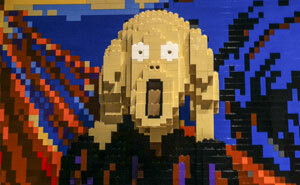 so much omg nasty and just as much, that is so interesting.